Panthéon, Boxing & Fitness is your new family. Dedicated to introducing you to the noble art of Boxing, developing your championship mindset and transforming the way you train and look. Panthéon is directly inspired by the white-collar boxing gym phenomenon which started 30 years ago. We are using the sport of Boxing as a means of personal development, empowerment and to unleash the champion inside of you. Come join a fierce community and live a unique fitness experience. Stay true to authentic boxing training as well as other complimentary workout programs all aiming at making you a better athlete. Give a purpose to your workout. It does not matter what your background is, leave your comfort zone and come with us to make your own story be part of history. We are a high end boxing studio located in the heart of Buckhead, Atlanta. We promote a healthy balance of boxing and fitness. 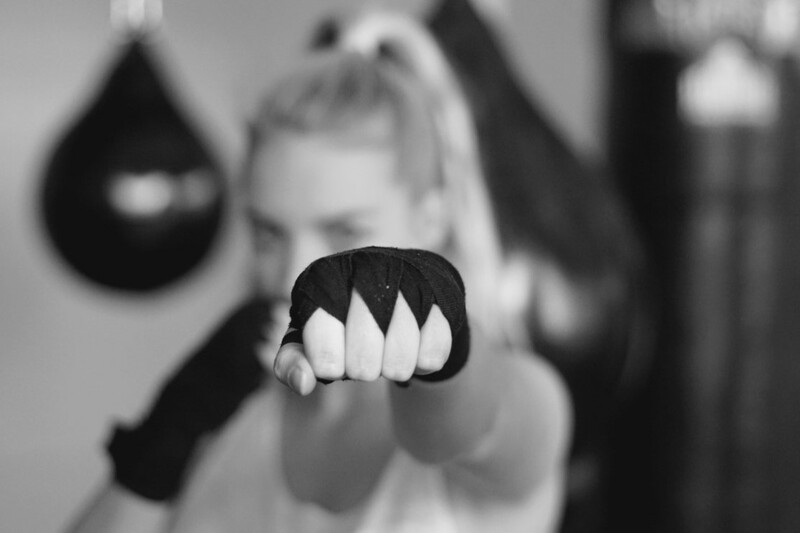 All our trainers are experienced boxing, fitness or yoga instructors and will offer you a very challenging, yet fun and unique full body workout. Bag work, circuit/HIIT training, technique class and yoga. 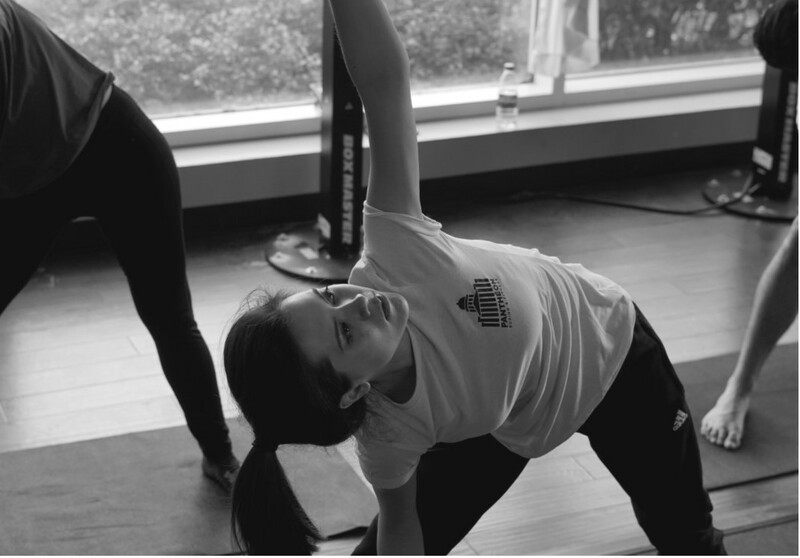 We believe that small group classes is the optimal coaching format (8-10 members). It brings out a natural healthy competition atmosphere while getting the benefits of an almost private training session to achieve your goals faster. The studio opens every day, and you can book your class online, at the front-desk or through our mobile app. The studio is composed of two main rooms. The first room is fully dedicated to boxing, featuring top of the line custom-built extra heavy leather bags and teardrop water filled heavy bags. The bags have been configured to create the best cohesive group boxing experience, no doubling up on bags. Because we believe in cross-disciplinary and functional workout plans, the second room serves multiple purposes: boxing (arsenal), fitness training and yoga. All these classes will be conducted on a comfortable cushioned hard wood floor, in a fully sound proofed room allowing you to get a fierce workout to the hottest playlist while having your trainer always working on your form with you. * We will store and use the information provided solely to get in touch. We will provide information via email, online advertising, call and text. Download our Mobile App : "Pantheon - Boxing & Fitness"
You just subscribed to our newsletter, thank you!